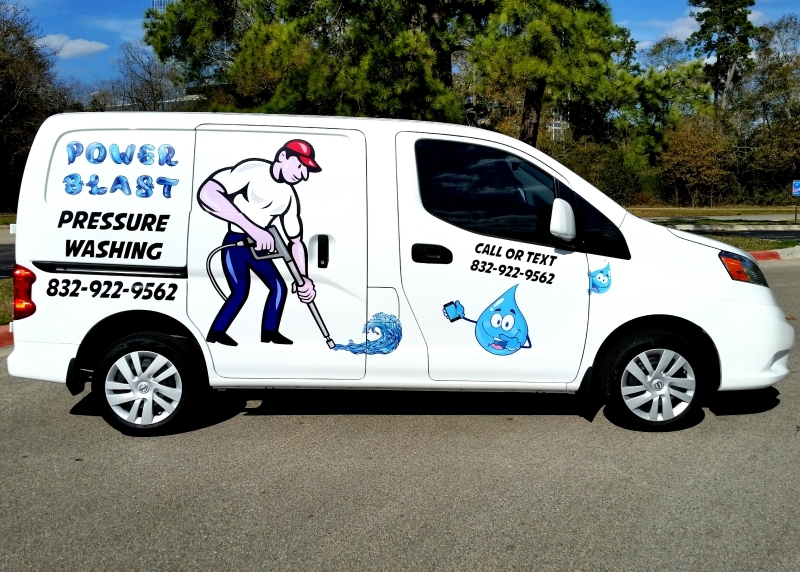 Power Blast Pressure Washing is a sole proprietorship, liability insured small business, specializing in residential pressure washing. Homeowners can make detailed requests for the deep cleaning of stained, algae or mildew covered concrete, brick, siding, wooden decking, and fencing of their homes. 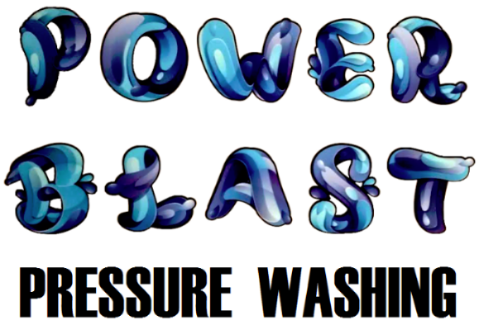 Each homeowner who hires Power Blast Pressure Washing receives a FREE estimate, details are gone over thoroughly, and a dual copy "Residential Pressure Washing Agreement" is signed and dated before work is to begin, providing a copy to the homeowner. Each homeowner receives a copy of the liability insurance coverage as well. A date and time of convenience is set by the homeowner, and Power Blast Pressure Washing reports to the homeowners address on said date and time to begin requested pressure washing work. Agreed upon total cost of pressure washing services are payable by the homeowner on the same date services are completed. 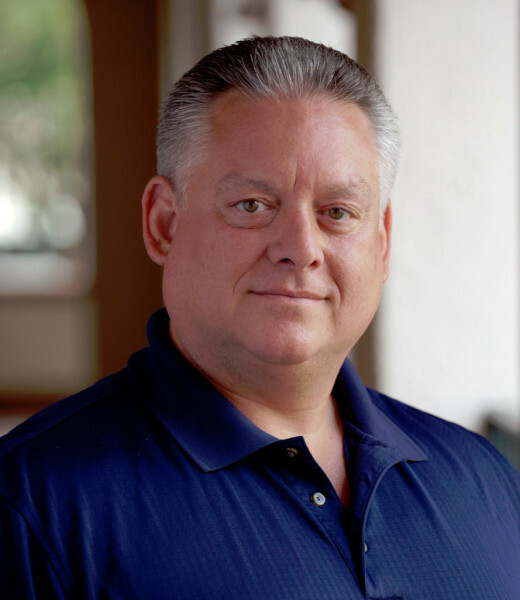 Born in Houston, with most of my grade school years taking place in The Woodlands and Montgomery County, Texas, my life has taken a variety of turns. Not long after acheiving a Bachelor's Degree in Psychology from Sam Houston State University, I ventured into the field of social work. Helping less fortunate persons get their lives back on track became the norm. At the end of each day, it felt good in knowing I had made a positive difference in the life of at least one person who needed a helping hand. If you know anything about the social work arena and working for non-profit organizations, at any moment the grant money can shift and the funding cease to exist. As a social worker, losing your job at any given moment is a fear you try to accept. Unfortunately, it is part of the non-profit world. After being laid-off three times by three separate non-profit agencies, I made a well thought out decision....start my own small business. And that's how POWER BLAST PRESSURE WASHING was born. GET THE JOB DONE, AND DO IT RIGHT !!! As the homeowner, you know what you want and how you want it done. It is the responsibility of POWER BLAST PRESSURE WASHING to follow your specific instructions and to only pressure wash the areas of your home you have hired us to accomplish.